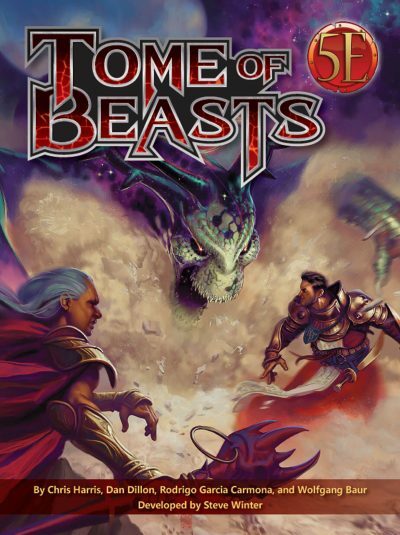 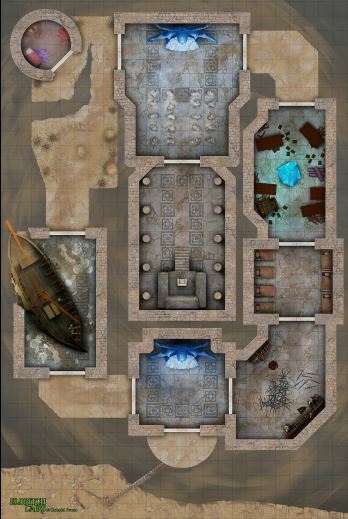 Player-Friendly Maps for Your Favorite Virtual Tabletop! 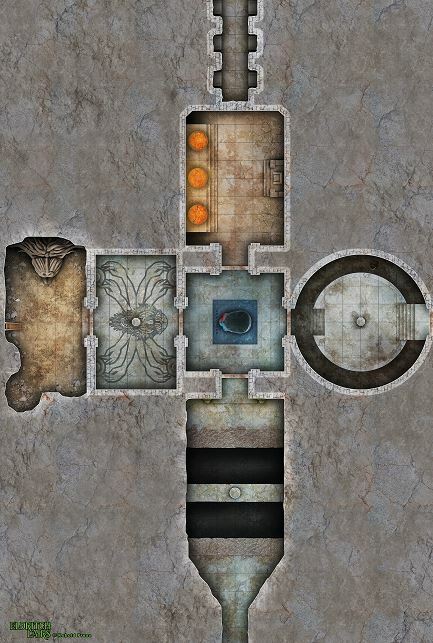 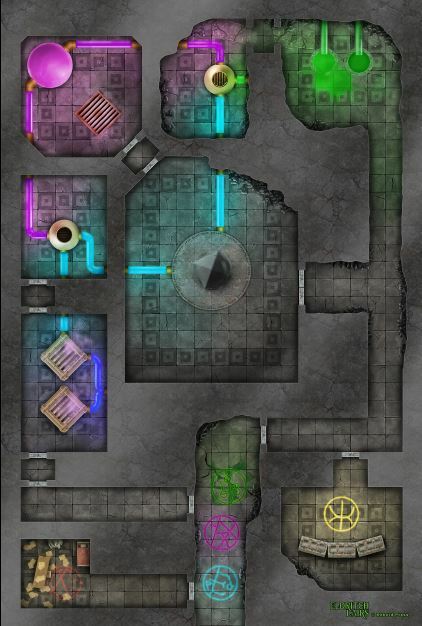 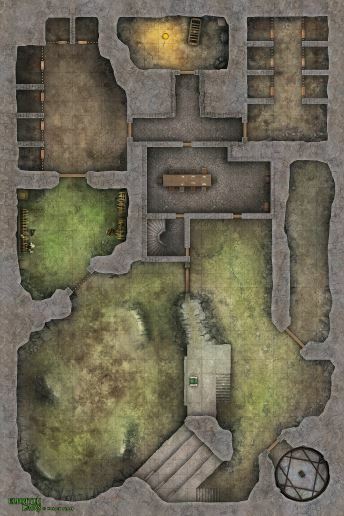 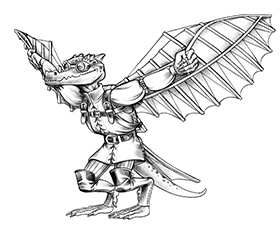 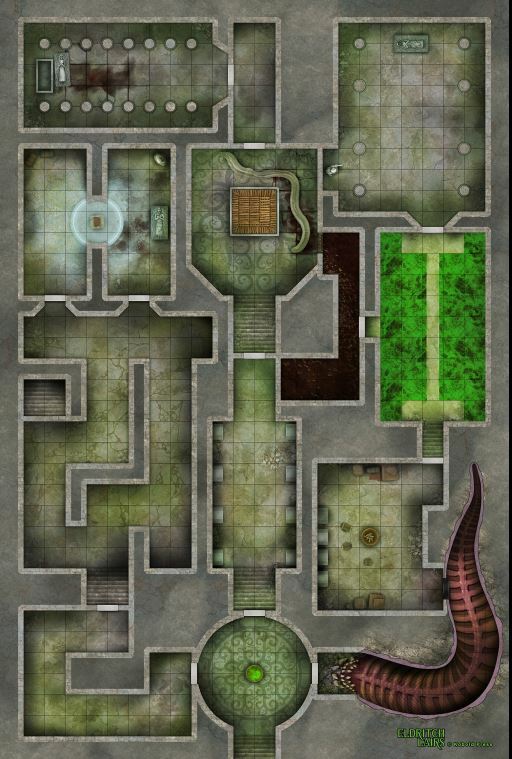 The Eldritch Lairs Map Pack brings you 18 great player-friendly maps for the Eldritch Lairs adventures, including versions that show and conceal hidden passages. 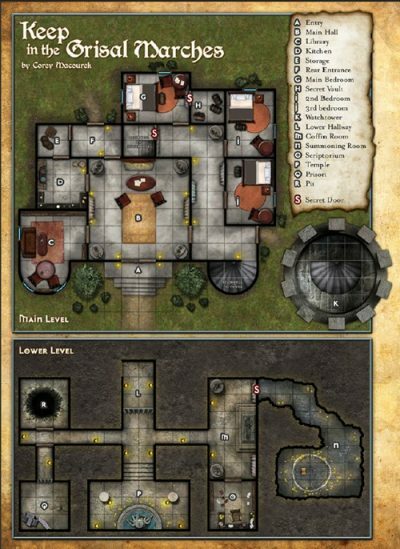 The 18 maps are for the following adventures. 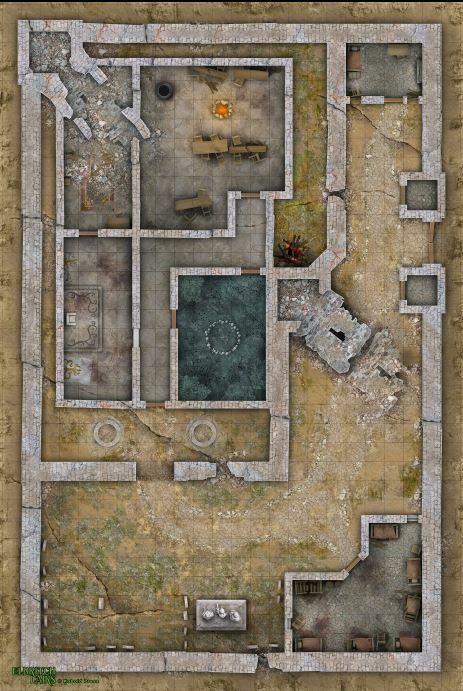 Each high‑resolution battle map comes with a grid and a gridless version, so you can use it with a projector or with a virtual tabletop. 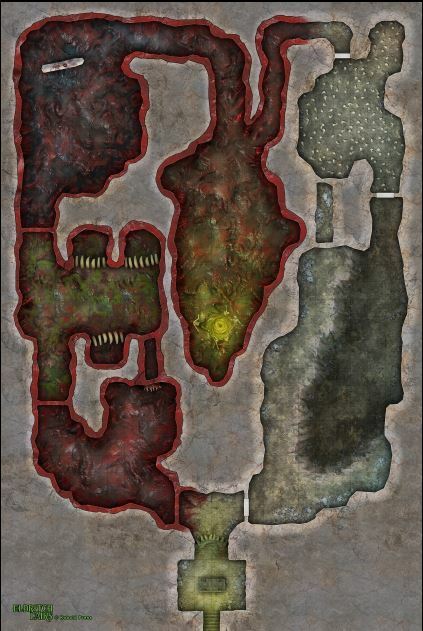 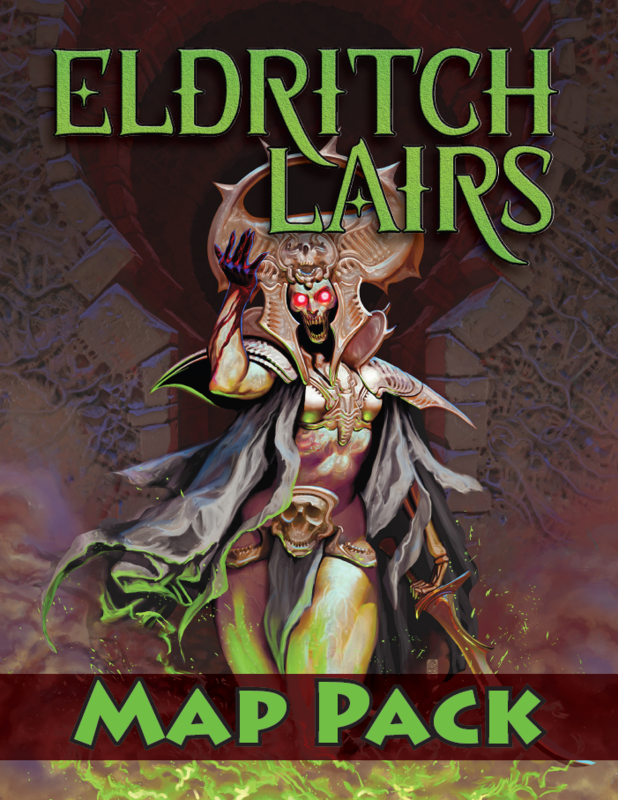 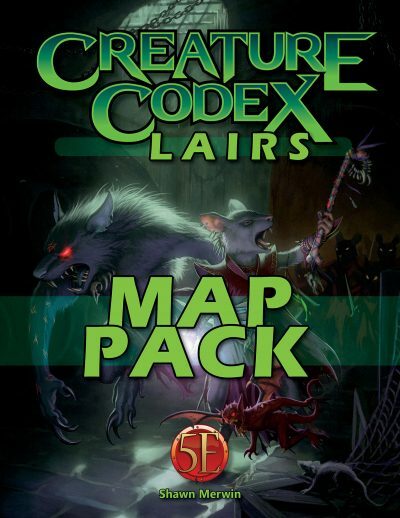 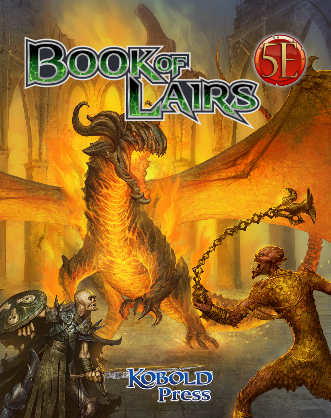 Add the Eldritch Lairs Map Pack to your game today!